Mrs Capstick begins her maternity leave! 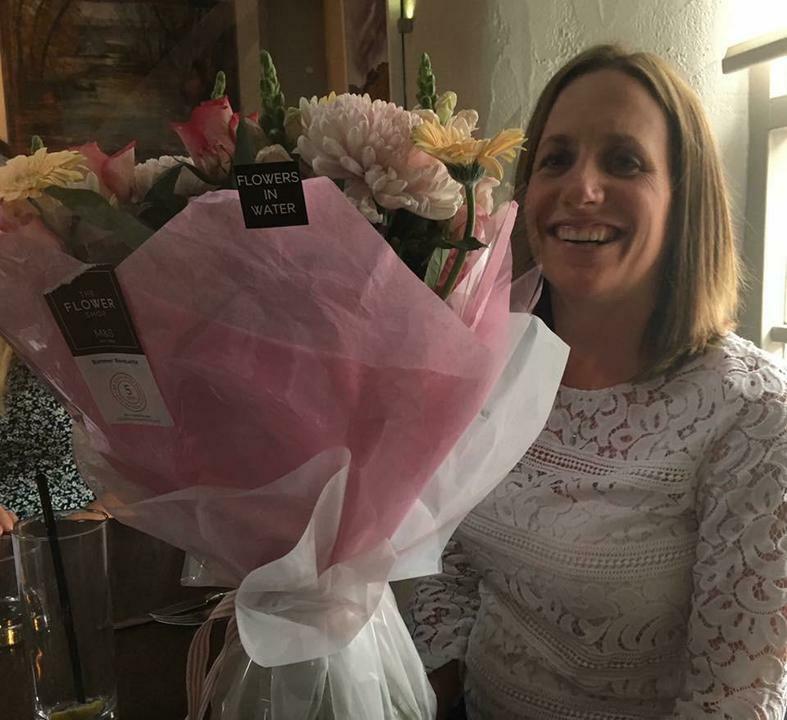 We celebrated last night with our wonderful and very glamourous Mrs Capstick as she starts her maternity leave today! We will miss her very much, and wish her the very best for baby #3! We'll keep you informed when s(he) arrives!